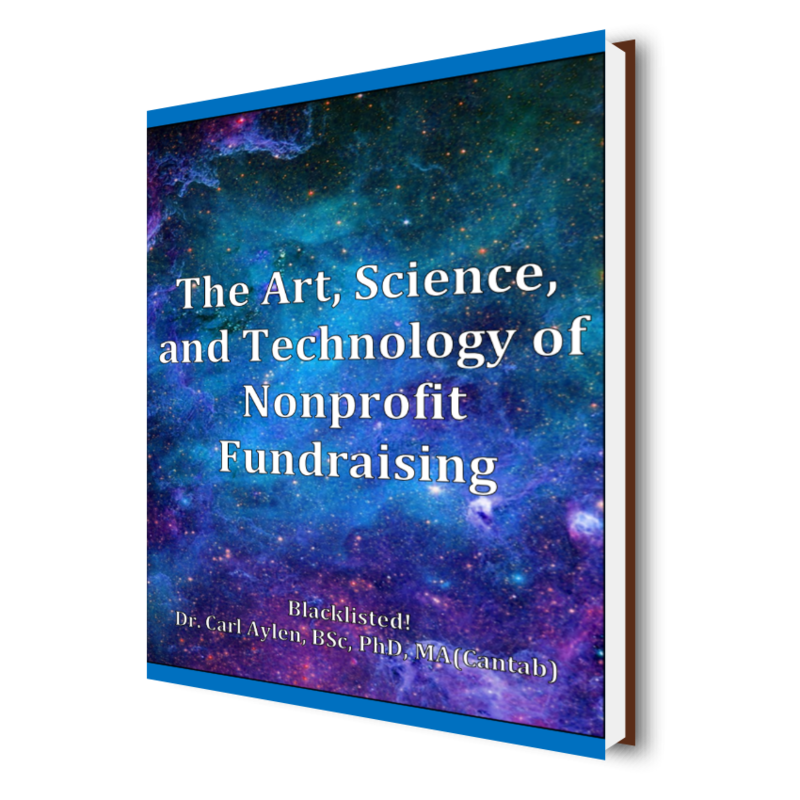 Home / Fundraising / The Art, Science, and Technology of Nonprofit Fundraising – Blacklisted! There are currently 102 known blackness sites in the world. These are employed by major corporations to identify organizations that may be sending out email spam. Such people are blacklisted and their emails do not reach their employees. In this eBook these sites are discussed together with the techniques necessary to ensure that the emails you send out always comply with their requirements.